Our free digital advice gives you the power to take control. 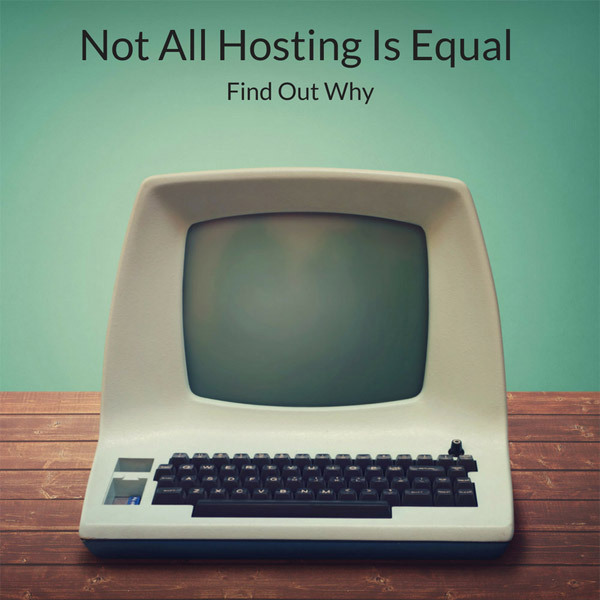 How to choose the right Web Hosting for your business. Read our simple guide to web hosting so that you choose the right web hosting for your business and understand what web hosting is and what you are paying for. Mobile traffic now accounts for more than 50% of the total internet traffic worldwide and this figure is only set to rise. Are you missing out on this traffic? 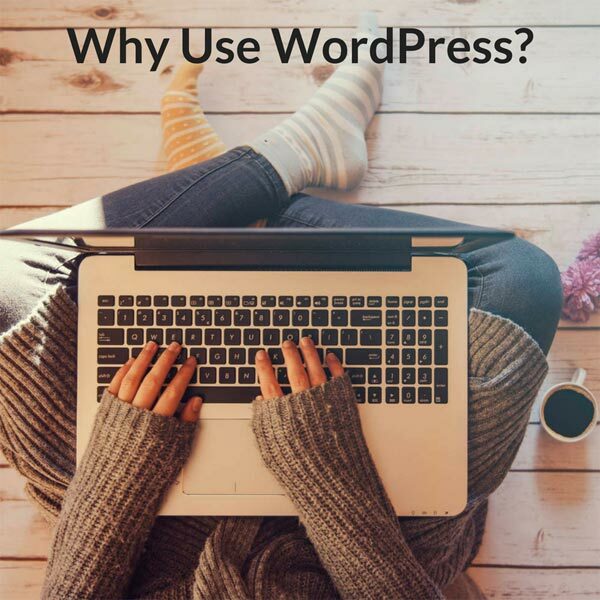 Five great reasons to use WordPress for your website, blog or e-commerce store. Over 65 million WordPress users proving it’s doing something very right. The online world can be confusing but this clear, jargon free advice will help you steer clear of digital pitfalls and expensive mistakes. An SSL certificate is now an important factor for your website. 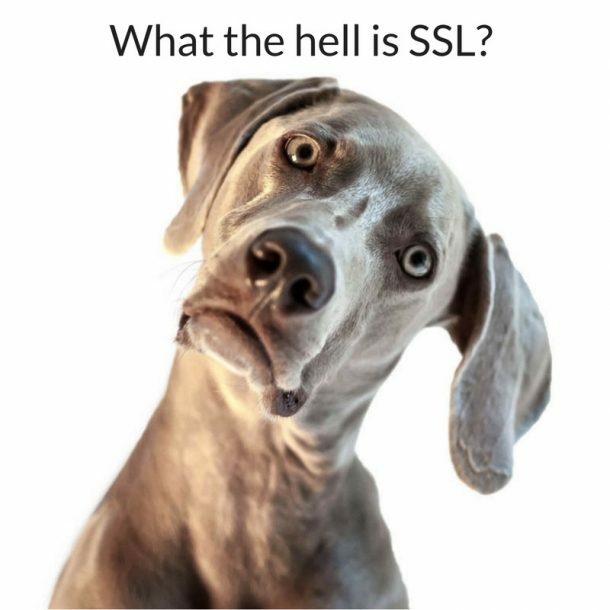 Discover what SSL means, how to get an SSL certificate and the benefits of having an SSL certificate. We know loads of people are baffled by websites so we’ve decided to help. Read the free advice articles (above) and sign up to our newsletter for free advice alerts and to book bespoke advice sessions. 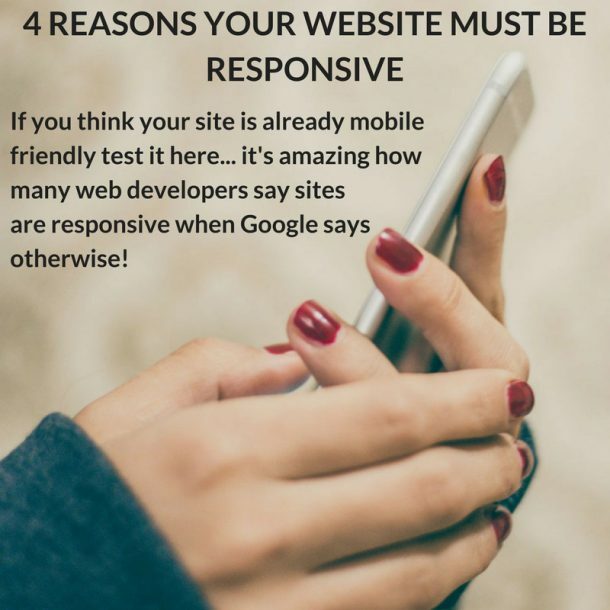 We’ll help you decide what sort of website would work best for you & even give you top tips on how to improve your existing site. 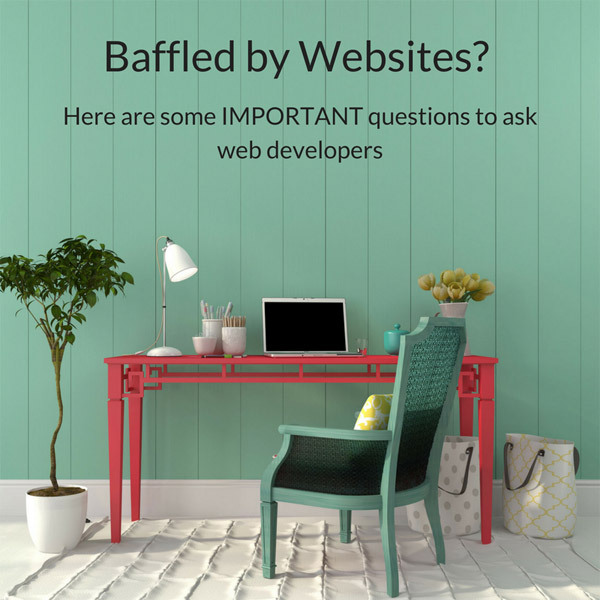 We’ll advise you on the questions to ask your web developer, help you spot the warning signs and give you shed loads of useful hints and tips to keep you safe from those pesky website sharks. We’ll also steer you clear of content disasters & set you on the road to a fantastic and user friendly site. There’s never any obligation…. we’re just nice! *Only if you’re local to us … or can temp us with really good cake! If you’re not local we can arrange calls/ emails. Sign up to our newsletter to get exclusive access to bespoke advice.